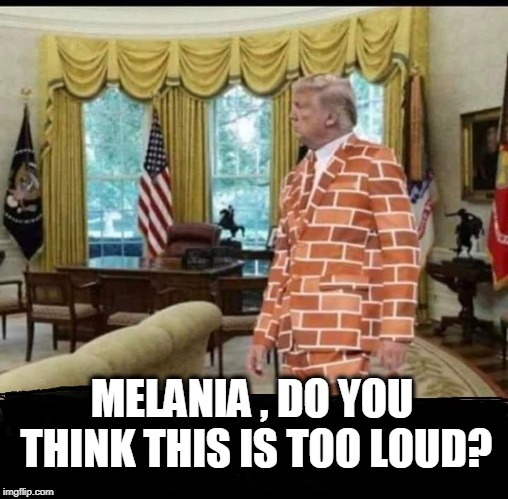 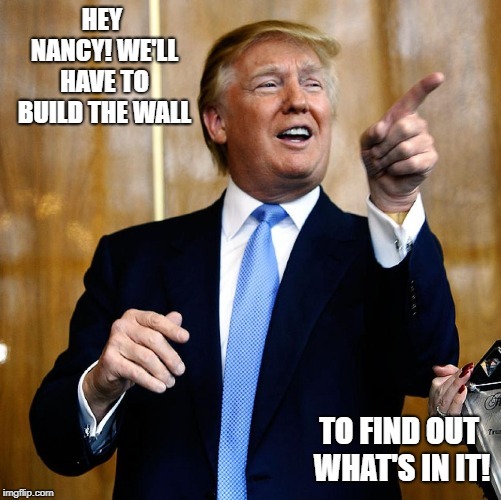 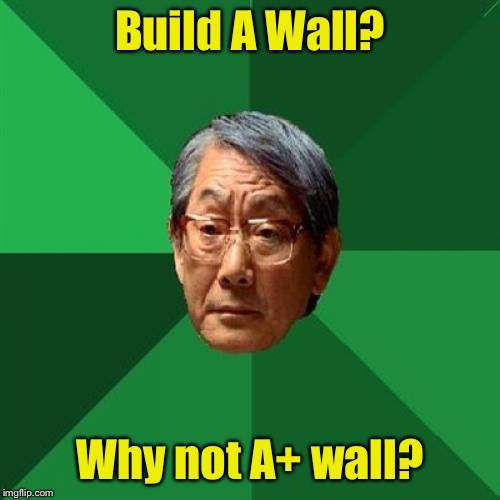 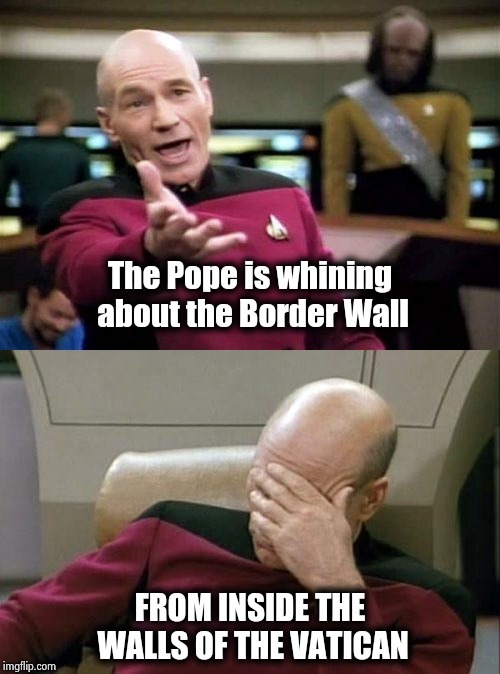 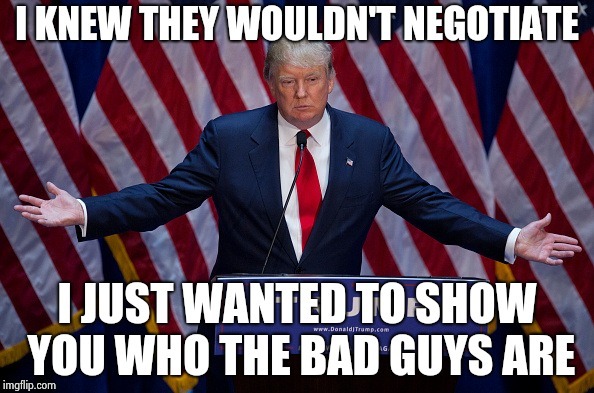 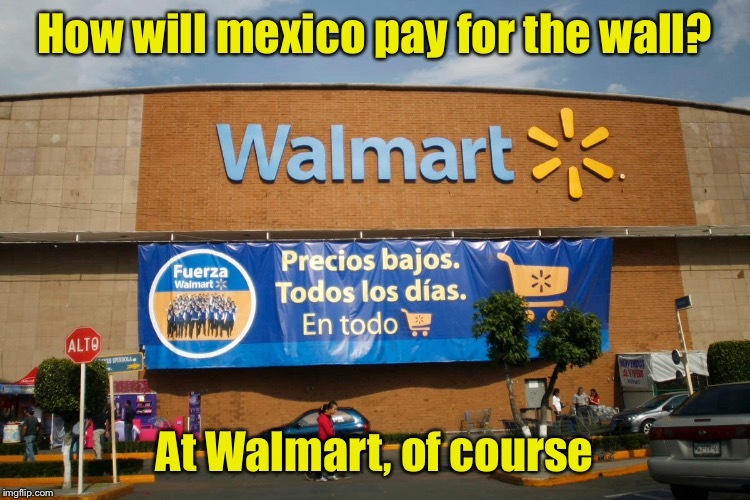 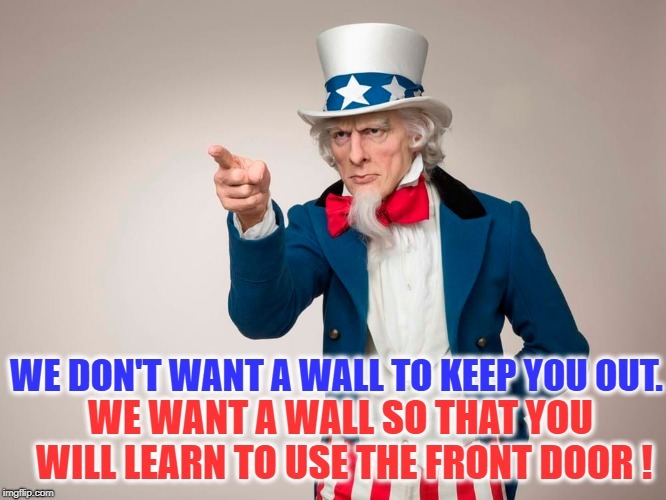 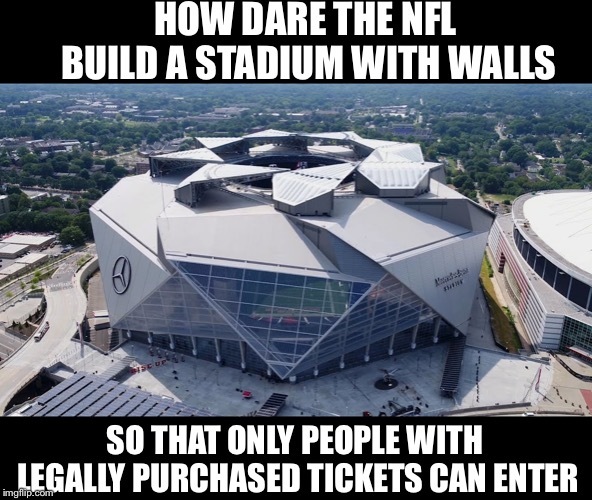 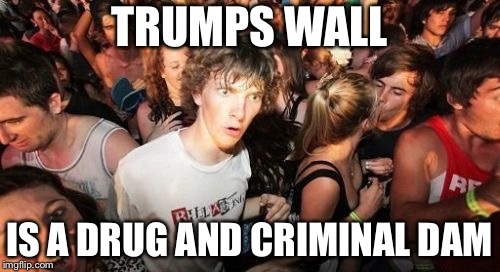 BUILD THE DAMN WALL ! 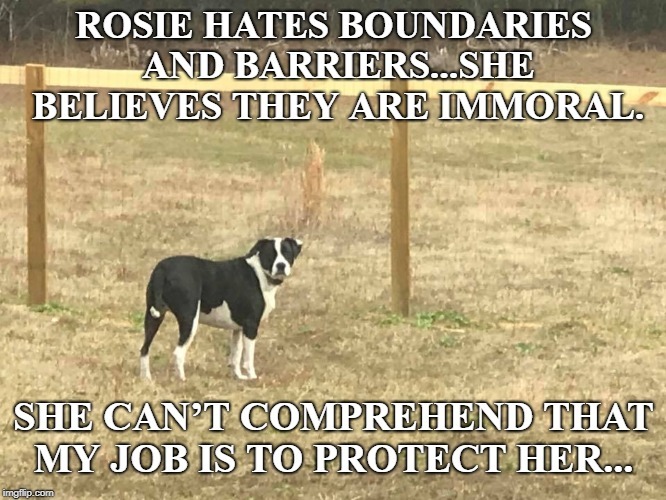 Why doesn't she understand? 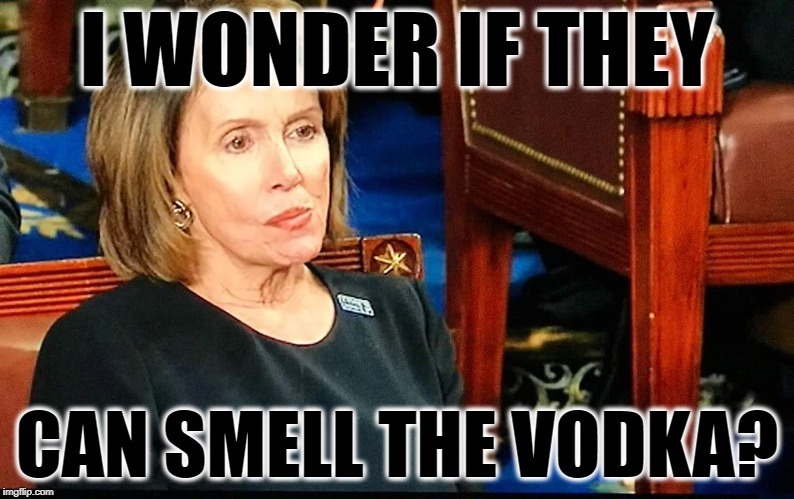 Could it be her small brain? 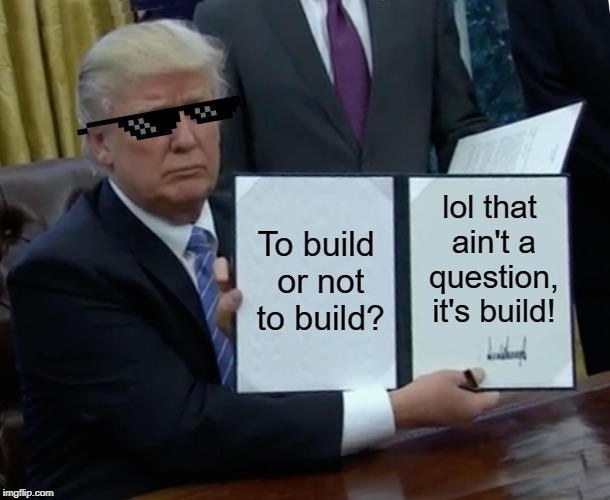 I think he sould have used the pen adn a phone line and just built the damn thing.